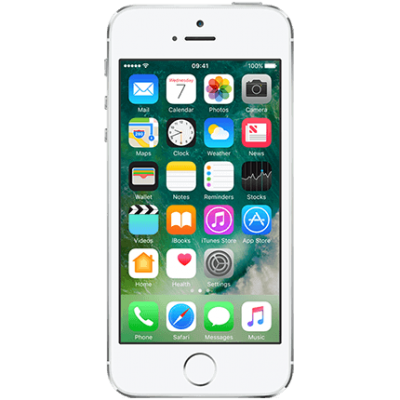 The iPhone SE was a leftfield release from Apple in March 2016. It has the looks of a 5S but the guts of a 6S. Clearly the iPhone SE was aimed at those wanting a powerful phone that was also compact enough to actually fit in a trouser pocket. 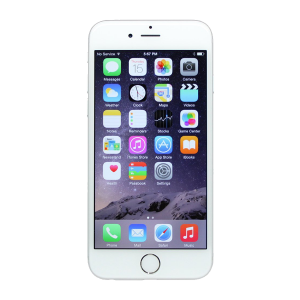 The SE features a 4-inch screen with upgrades found on the 6S including the updated A9 processor, rear camera and support for the latest IOS releases such as Apple Pay. The iPhone SE also has a particularly good battery life partly due to its smaller screen. If you are unlucky enough to have damaged your iPhone SE then don’t worry, Case up can help. The iPhone SE is a great phone and well worth getting repaired if you’ve damaged it. Screen repairs are cheaper than the bigger phones too, so book in a repair with us today.